Take “Rumpelstiltskin,” for example. You may know “Rumpelstiltskin” as a funny little tale about a funny little man with a funny not–all–that–little name. But do you remember what happens at the end of that funny little story? The girl guesses his name, right? And he gets very angry. And do you remember what happens then? Well, in some versions of the story, Rumpelstiltskin stamps his foot and flies out the window. Which makes no sense. Who has ever stamped their foot and suddenly gone flying out of a window? Impossible. In other versions of the story, he stamps his foot and shatters into a thousand pieces. This is even more ridiculous than him flying out of a window. People don’t shatter. People are fleshy and bloody and gooey. Shatter is not something that people do. So what really happens when the girl guesses Rumpelstiltskin’s name? 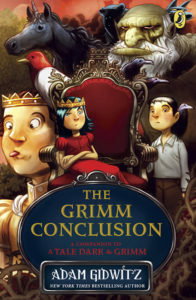 In the real, Grimm version of the story? Well, he stamps his foot so hard that it gets buried three feet in the ground. Then he grabs his other leg, and he pulls up on it with such force that he rips himself in half. Which, it must be admitted, is indeed ghastly, repellent, sinister–and awesome. The story I am about to tell you is like that, too. 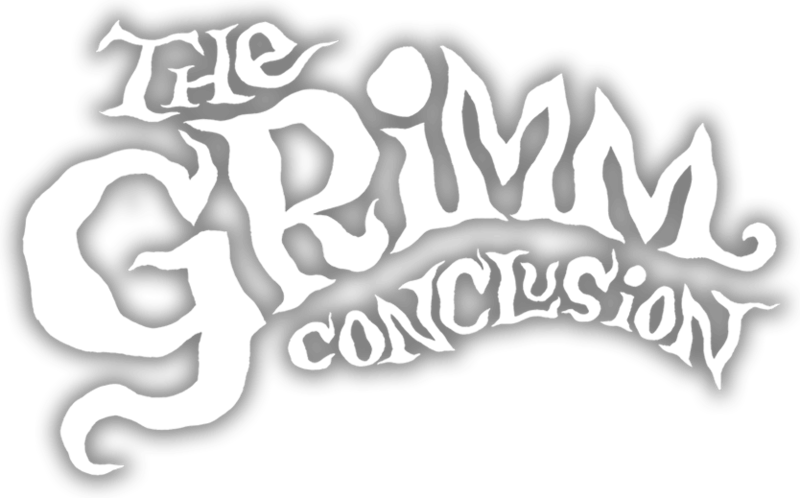 It is Grimm. And grim. In fact, it is the grimmest, Grimmest tale that I have ever heard. And I am sharing it with you. Yeah. You’re welcome.